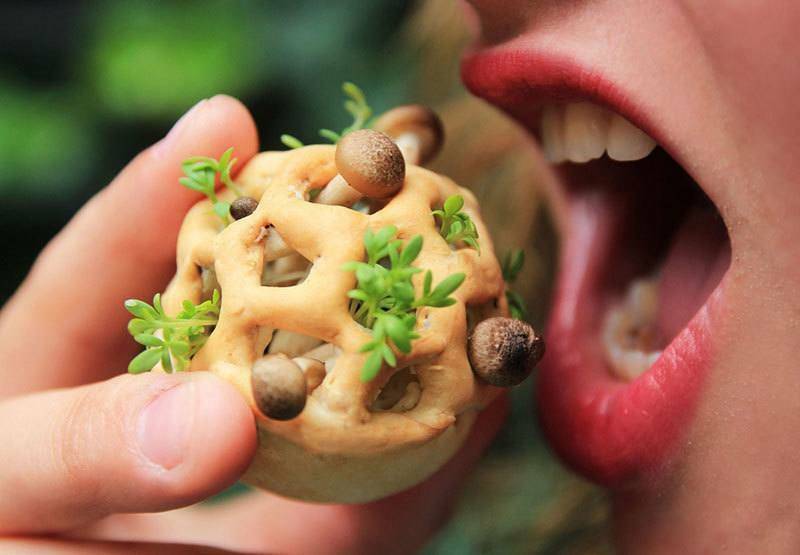 Food designer Chloé Rutzerveld is dreaming up awesome futuristic food, including a 3D printed cuisine that grows. 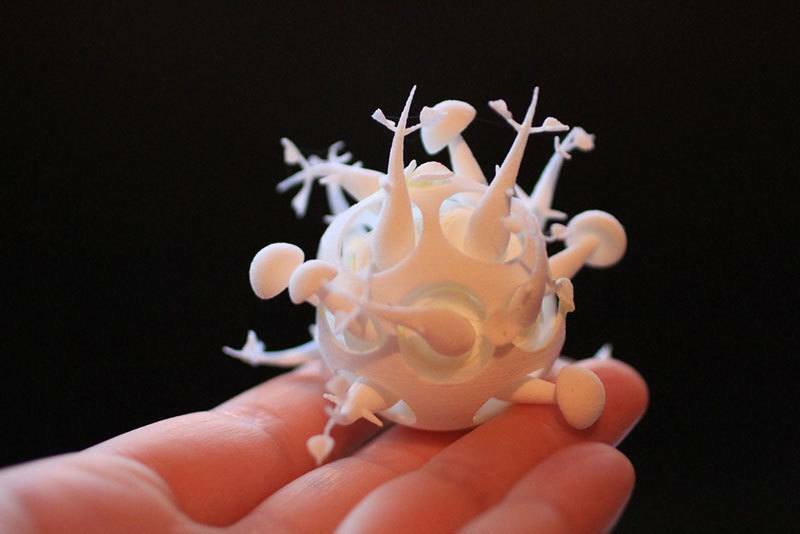 These days, 3D printers can create just about anything from human organs to musical instruments to dinner. That’s right, dinner. 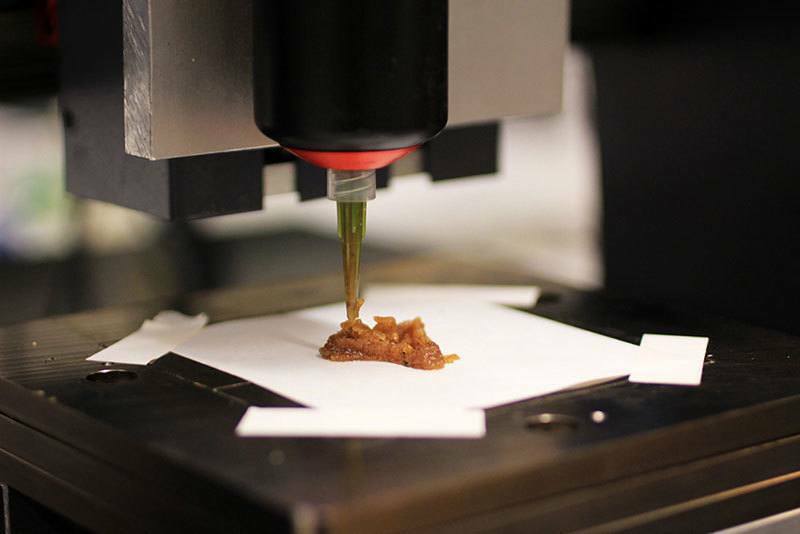 With the correct ingredients and a certain level of skill, chefs are creating all kinds of 3D-printed food. 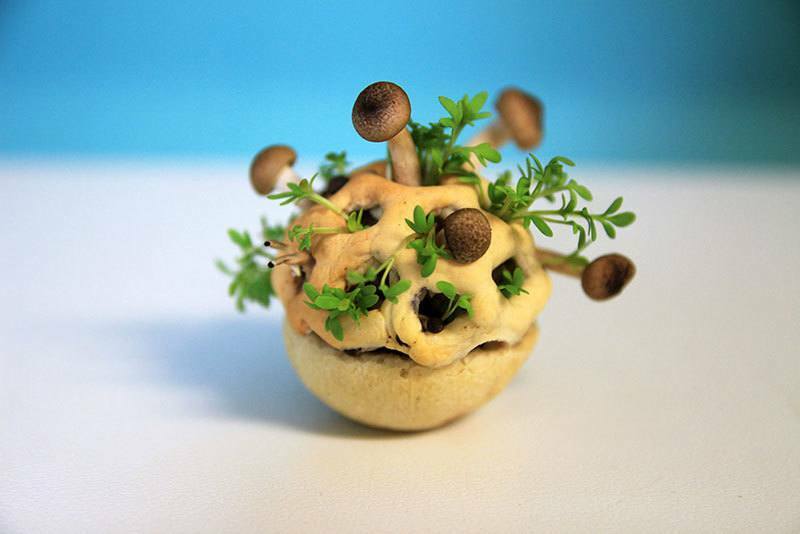 Yet nothing compares to “Edible Growth,” a futuristic food concept from Chloé Rutzerveld that begins as 3D-printed dough-soil, and grows into a fresh, nutrient-rich edible. 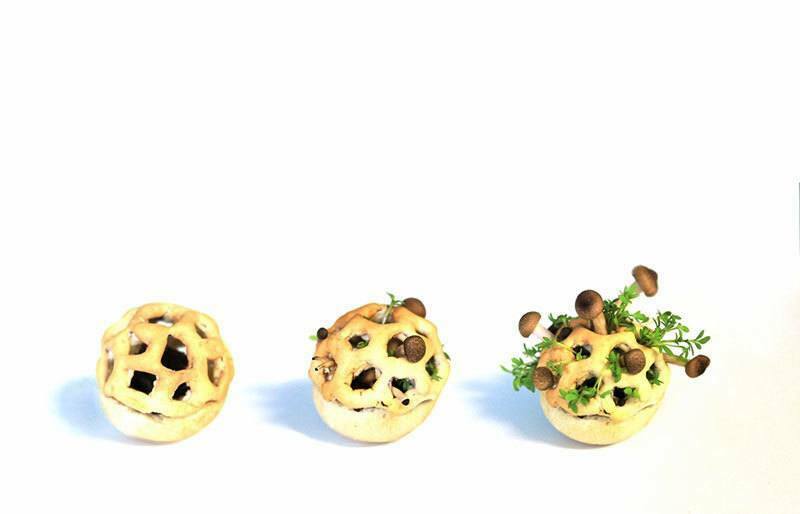 Here’s how Eindhoven-based food designer Rutzerveld hopes the project will work, once technology catches up to her futuristic food ideas: First, the 3D printer creates a dough-like substance containing multiple layers of seeds, spores and yeast. Then, over the next five days, two important processes occur: the plants and fungi grow, and the yeast inside ferments, turning into a liquid. When the food is “ready” depends on the person who’ll be eating it, as its smell and taste will change with time. 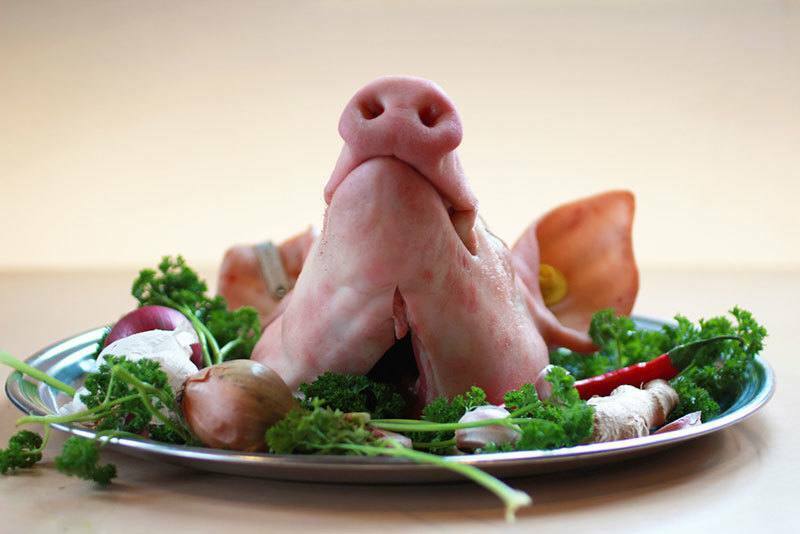 Rutzerveld is known for creating experimental dinners that comment on social issues. For this project, she hopes to convey to (brave) diners that lab-produced food could be healthy, natural and—most importantly—delicious. Edible Growth isn’t Rutzerveld’s first foray into the world of food experimentation. From 2013 to 2014, she created a public event called The Other Dinner, in which she explored in vitro meat, a once-futuristic food that is now becoming more mainstream. 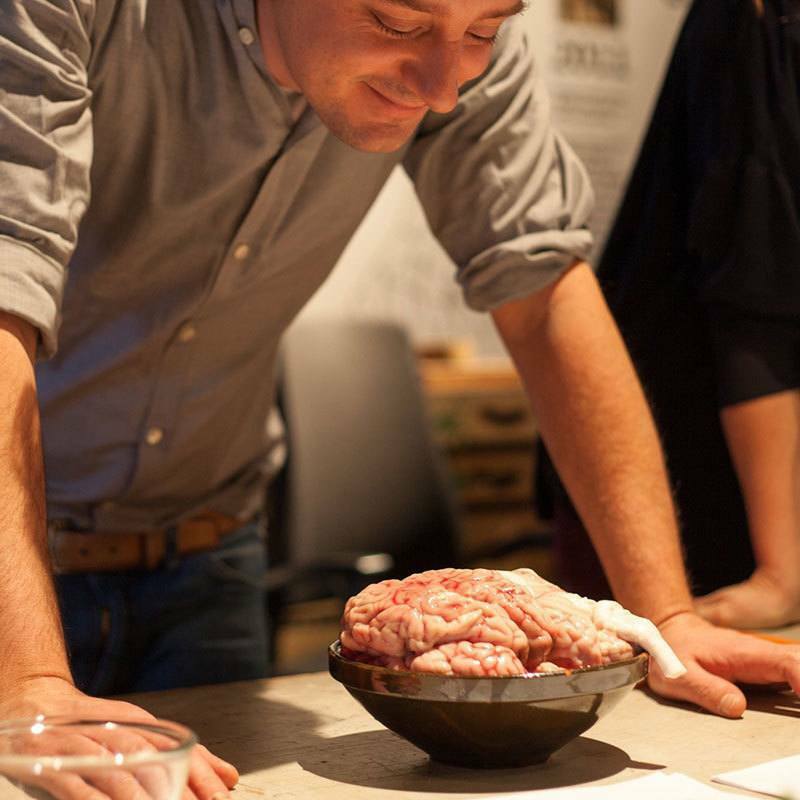 The project encouraged viewers to confront “meat culture” and think more deeply about global food problems and meat consumption. Scientists, artists, cooks, designers, and average joes alike attended the event. The Cage Fighting Kids Of Pankration: Is This Sparta Or Sport?